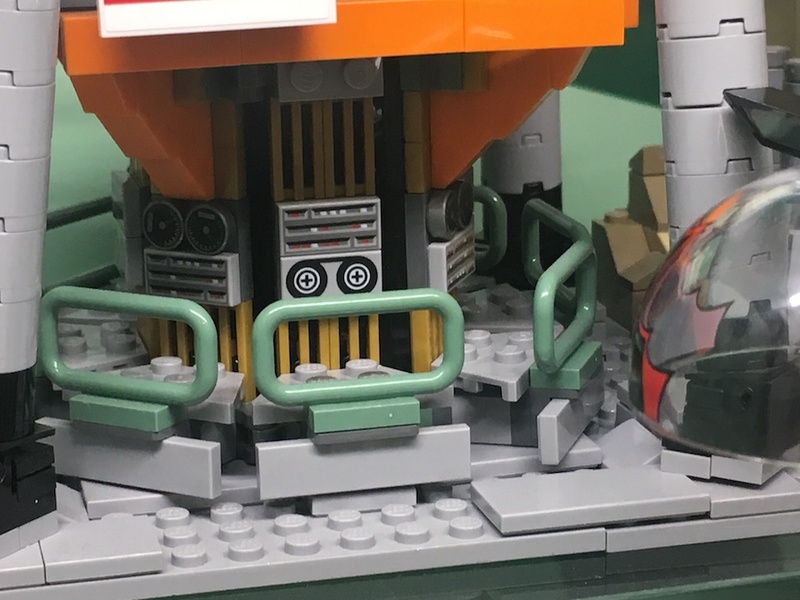 I was walking through Rockefeller Center the other day and on a lark I wandered into the Lego Store. Just for kicks really. 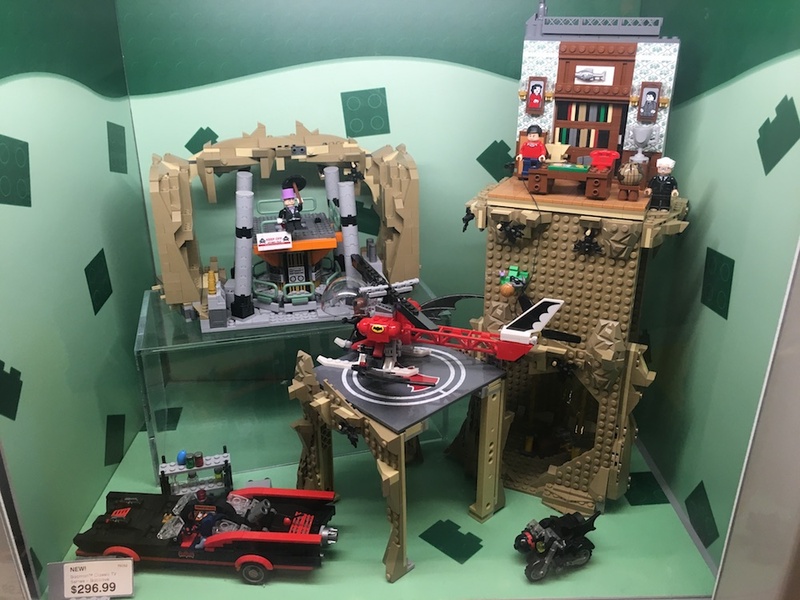 I know the Lego ’66 Batcave has been out for awhile but for whatever reason, I’ve never seen it up close. 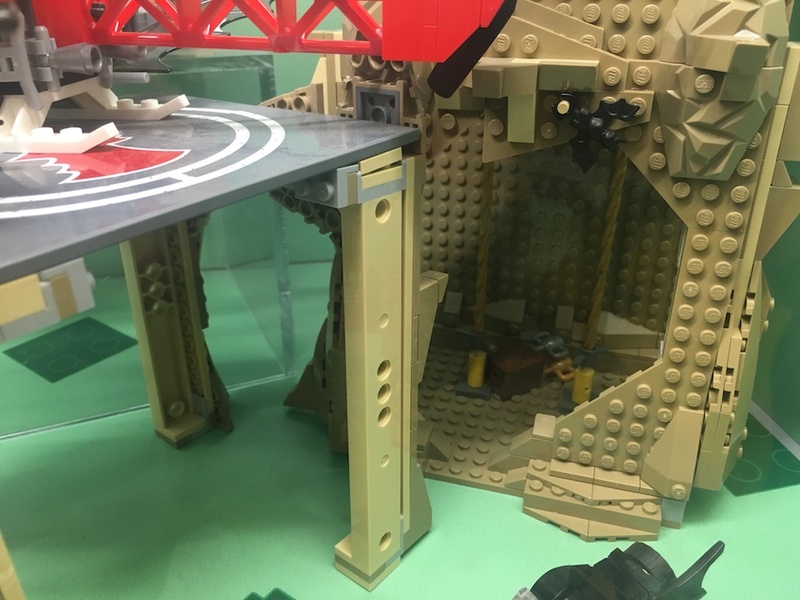 It looks like a few pieces have fallen off here and there, or that the staff didn’t put everything together just so, but whatever. It’s a lot of fun to see something so inventive. 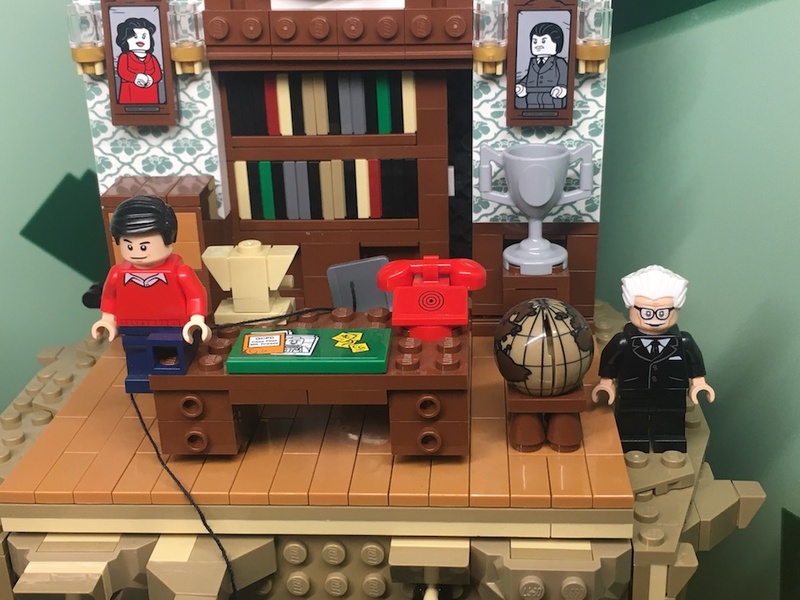 If you noticed, the set is about $300. 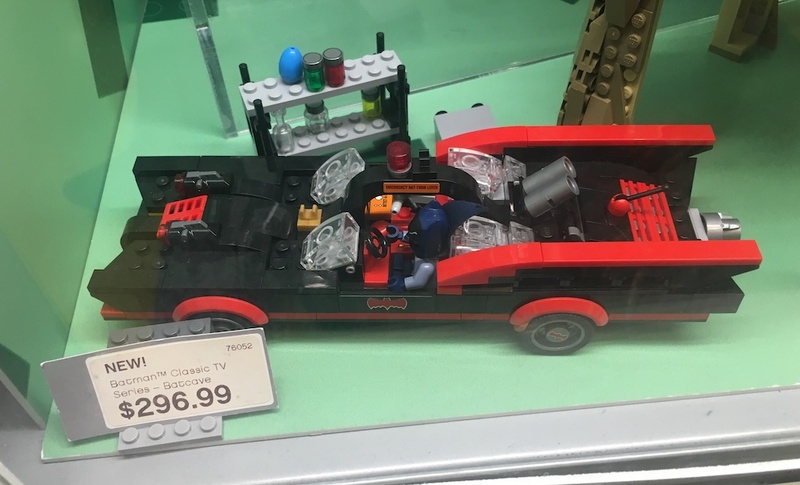 So if you have the wallet and the space, have at it, Batfans! 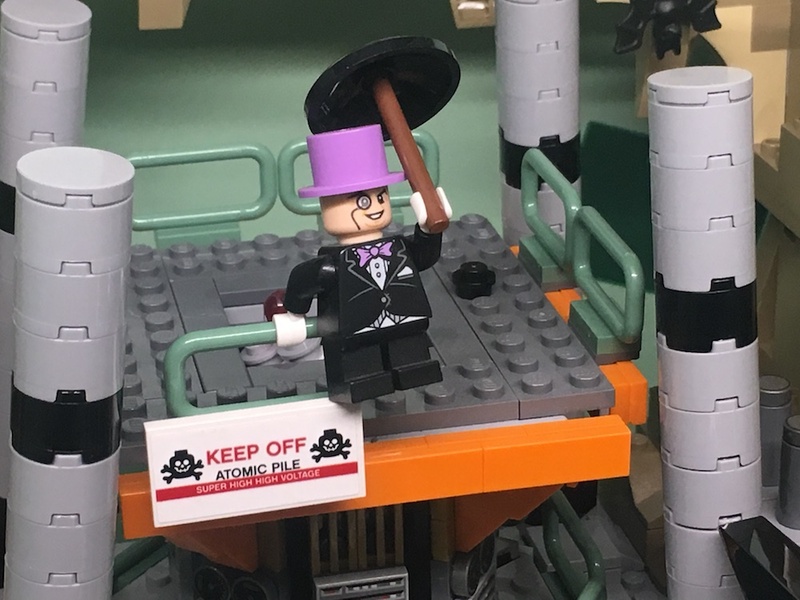 PLUS: For a look at the zany old-school villains — including Victor Buono’s King Tut — who appear to be showing up in The Lego Batman Movie, click here. I don’t have the space, but this was an absolute must along with Factory Entertainment’s 1:50 scale Bat cave. I bought this set back in April, at the Lego Store at Walt Disney World, no less. 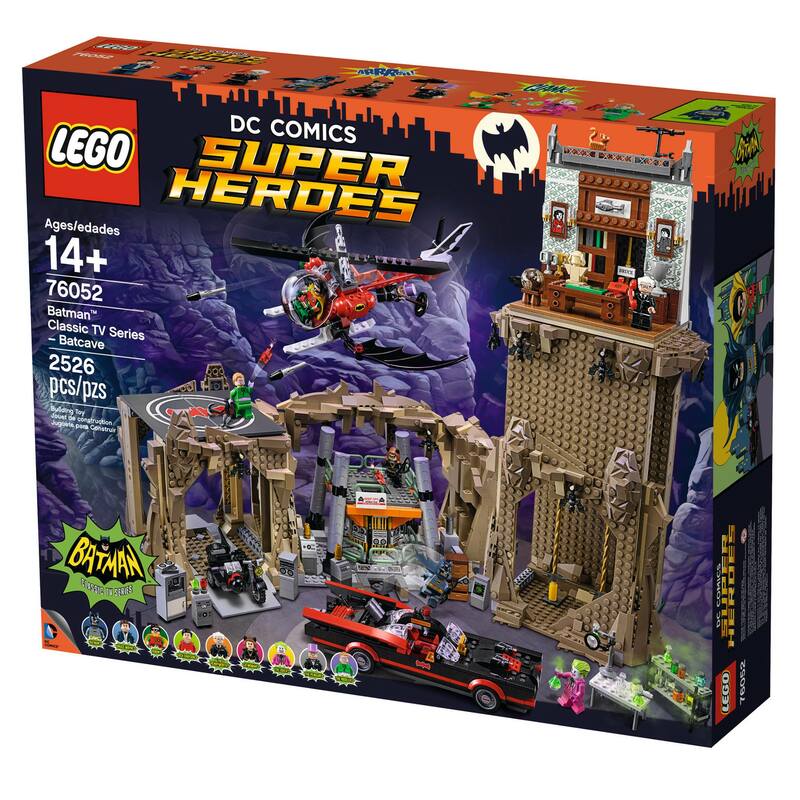 Yes, it’s expensive, but I had long vowed that one day I would either own or make a TV-accurate Batcave to go with some scale of figures, so I got to buy AND build this. Well, my kids and I built it. It was a great family project, and it took us about a month, but we had a great time! 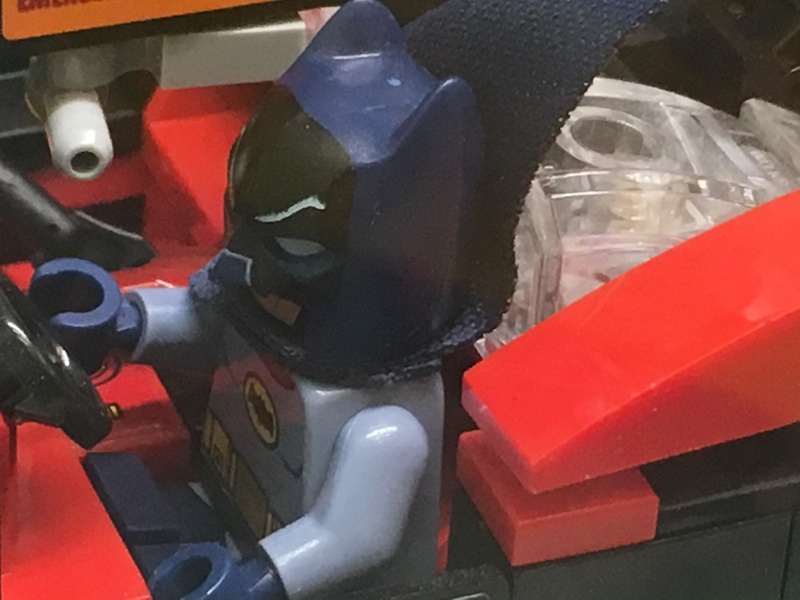 My Lego-obsessed daughter has even continued to goad me into building more Batman ’66 vehicles, like the Batboat. That’s great Chris! 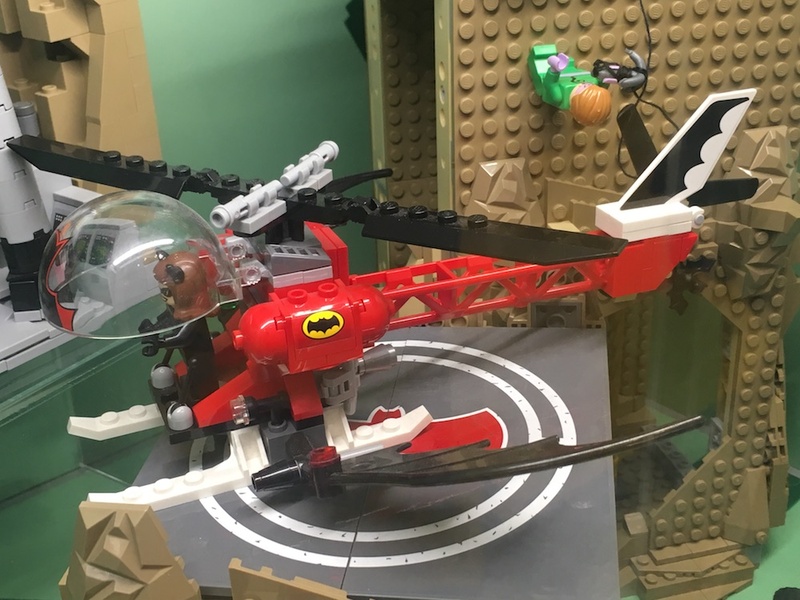 More Bat-Lego coverage coming your way!